Panthers Locker Room. The Panthers locker room, as seen in Git 'Er Done. 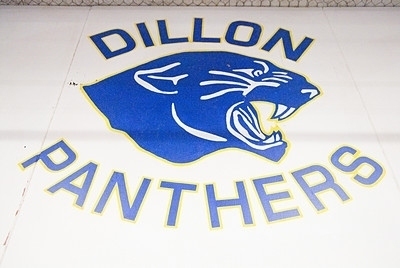 Wallpaper and background images in the Friday Night Lights club tagged: friday night lights image still 1x05 git 'er done season 1 dillon panthers locker room.